May I present to you, my first article for BlogHer.com! 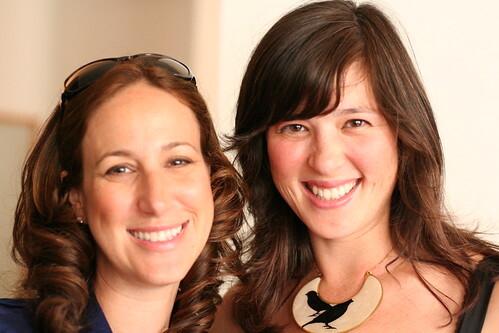 I got to interview Liz Gumbinner who is one of the masterminds behind Cool Mom Tech & Cool Mom Picks. This lady has her act together and I loved learning more about her. If you are a lady who loves your gadgets, you will appreciate that site. On Cool Mom Picks, they cover Mom Made products that we may not have heard of before. They specialize in showcasing non-mainstream products created by women entrepreneurs who might not be getting the hype from traditional news sources. On Cool Mom Tech, they showcase products that make mom’s lives easier, or more interesting. Please click over and read Get the Real Scoop on Technology with Cool Mom Tech and leave a comment. I’m honored to be your first, Kris! The article was great. Thanks for the mention!! Us techie, geeky women should ban together and take over LOL!